It never fails – if the heating system in your Greece, NY home is going to break down, it’s going to do it on the coldest night of the year. Nobody wants to think about it, but if the heating system in your home breaks down, you’re going to be concerned about the health and safety of your family, as well as finding a reputable contractor who can make the heating repair you need. Finding that contractor is as easy as calling John Betlem Heating & Cooling. We’ve been providing people with courteous, professional heating services for 75 years, and we want to help you too. We’re able to repair virtually any make or model of heating system, and our team of skilled technicians can troubleshoot your system to meet your heating repair needs, no matter what type you own. Even if you didn’t purchase your heating system with us, we can still help you get it back up and running quickly. Our technicians are able to easily identify any issue your system may be having, regardless of make or model. And, we’re pleased to offer emergency service, so you and your family won’t have to suffer should you need a heating repair in your Greece, NY home. You can count on John Betlem Heating & Cooling to provide you with round-the-clock emergency services with no overtime charges, completed by our NATE-certified technicians. When you have a service agreement with us, you’ll receive priority service as well – you’ll be at the top of the list for emergency services even during the busiest times of the year. With a service agreement, you’ll receive an annual tune-up, which drastically reduces the potential need for emergency repairs to begin with! 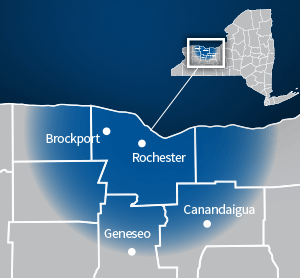 John Betlem is the place to call when you need heating repair in your Greece, NY home. Our technicians are able to make repairs on virtually any make or model of heating system, so even if you didn’t install your system with us, we’re able to make the heating repairs you need for your Greece, NY home. We work hard to help you in a professional and efficient manner, and it’s always our priority that you’re completely satisfied with the work we’ve done for you. That’s why everything we do is backed by our exclusive written guarantee – when you compare that with the exclusions, limitations and fine print other companies use to back their work, we think you’ll quickly see the John Betlem difference. 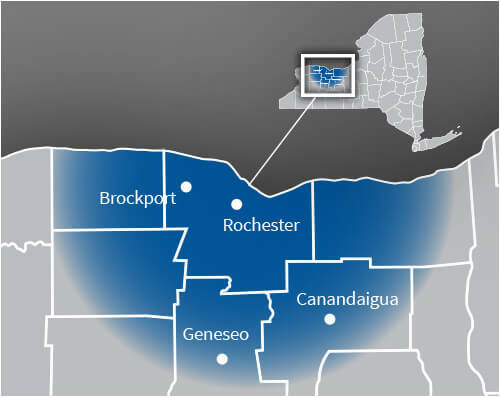 Improving the heating of your Greece, NY home is as easy as making a call to John Betlem Heating & Cooling. We can help you get the heating repairs you need so you and your family can experience the best in home comfort. Simply give us a call at 585.271.8888 and we will be more than happy to help you with any heating service need you might have.